Homepage - RelNet Technology Ltd.
WE ARE NOW AUTHORIZED DISTRIBUTOR OF PANDA SECURITY! Why would you buy something untried? Don't take the risk. Use the new demo equipment rental services and try our solutions free of charge! HAVE YOU MISSED OUR PARTNER DAY? No problem, check out our YouTube page for great presentations! Are you building a new IT infrastructure or developing the current one, but you don't know which technology is the best fit to your needs? As a licensed support center we provide 7x24 product support, monitoring services, consultancy and troubleshooting even with a maximum 4-hour response time with on-site and improved RMA options. Check out our posts to learn the latest development in the world of IT security and networking. In order to keep pace with the development of the technology we pay particular attention to the continuous training of our resellers and end users. Our trainings, workshops and other events provide insight into the details of our vendors' solutions. Please note that some events are only available in Hungarian language. Take a look at our upcoming events and register! We continually strive to bring the best available IT security and networking solutions to our clients. We are proud of having many of the most acknowledged vendors among our long term business partners. You don't have to take the risk of buying something untried. Test our products free of charge! 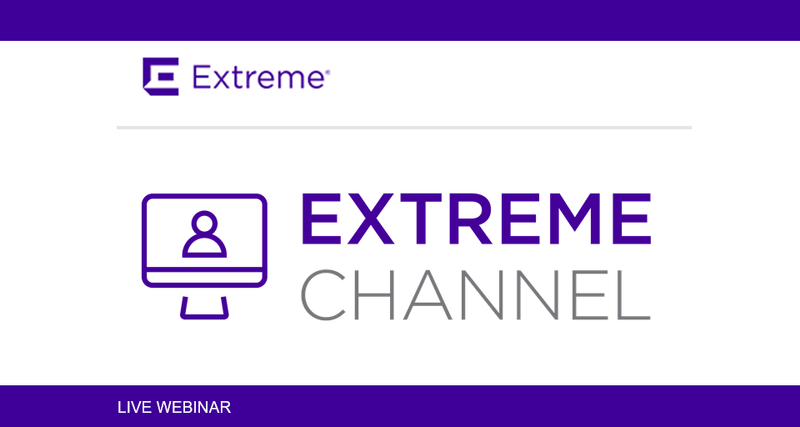 Use our extensive demo equipment pool to experience the capabilities of our vendors' solutions. or building a Proof of Concept scenario. Register to our website and book the devices you need! RelNet Technology Ltd. is an IT distributor company specialized in integrating and supporting cybersecurity and networking solutions. The company was founded in 2004 and since then it has been profitable in every financial year, with continuous revenue growth. Our 2017 revenue was close to 1.5 billion Hungarian forints (cca. USD 5.3 million) and we expect to close year 2018 with further expansion. 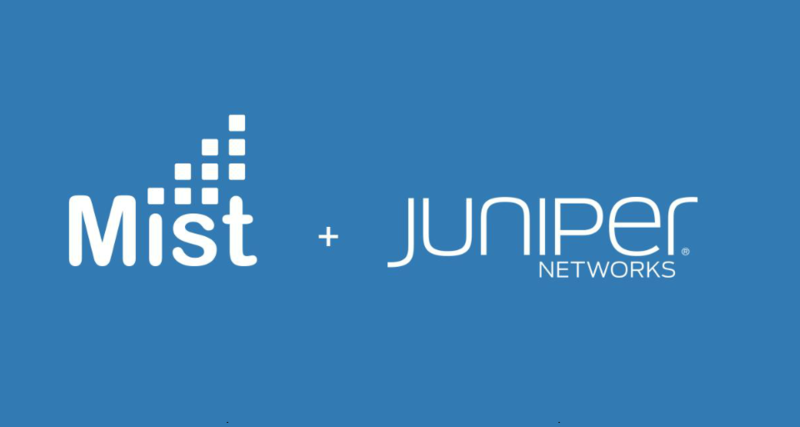 We consider it as a form of respect that global market leading vendors like Juniper Networks, Fortinet or Extreme Networks have been honoring us with their partnership for many years. For us, it is of the utmost importance that our expertise is widely demanded in designing and implementing complex and critical projects, as well as in trainings related to these. Sales activities are carried out by our almost 200-member nationwide reseller network – consisting of system integrators mostly -, providing a complete geographical coverage in Hungary for the technologies and services distributed by us. The up-to-date and high-level knowledge of our technologies is crucial for the design, implementation and operation of high reliability and complex computer networks and IT security systems. Entrust these tasks to our specialists, or ask for our help in obtaining the right skills! 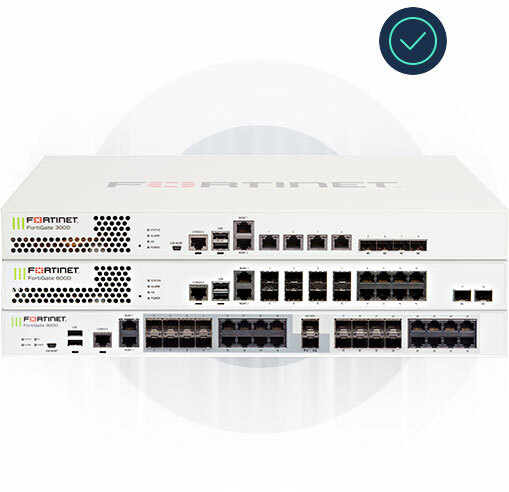 As a licensed support center for Juniper Networks and Extreme Networks, we provide 7x24 product support, monitoring services, consultancy and troubleshooting services even with a maximum 4-hour response time with on-site and improved RMA options. Continuous system monitoring with automatic intervention and notification. We reconfigure your devices in accordance with the changed requirements and keep them up to date to eliminate vulnerabilities. Ask for our help in assessing and defining your requirements or in planning and auditing your systems. We can offer solutions from at least two different vendors for each technology areas and find the best tools for you. Our demo equipment rental services will help you to get hands-on experience with the recommended products. Entrust our experienced professionals with your system integration tasks! Through close cooperation with our reseller partners we can help to solve temporary human resource bottlenecks. Use the expertise of our highly qualified, vendor-certified engineers from project planning and implementation to post-handover operations and maintenance tasks. 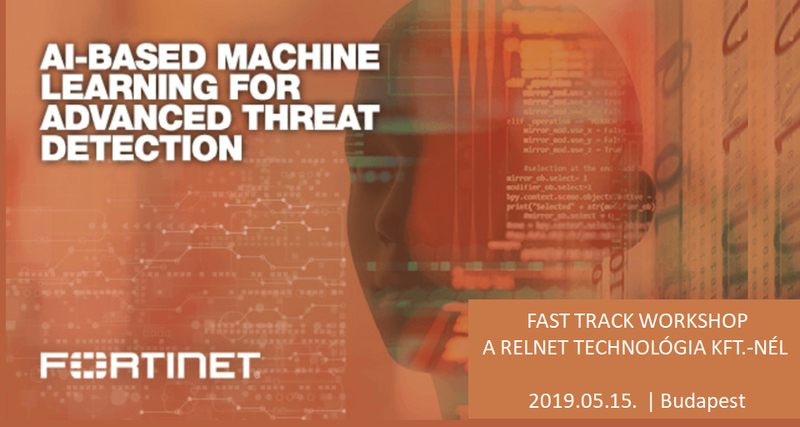 Do you want your IT team to understand the technology purchased from RelNet at the highest level? 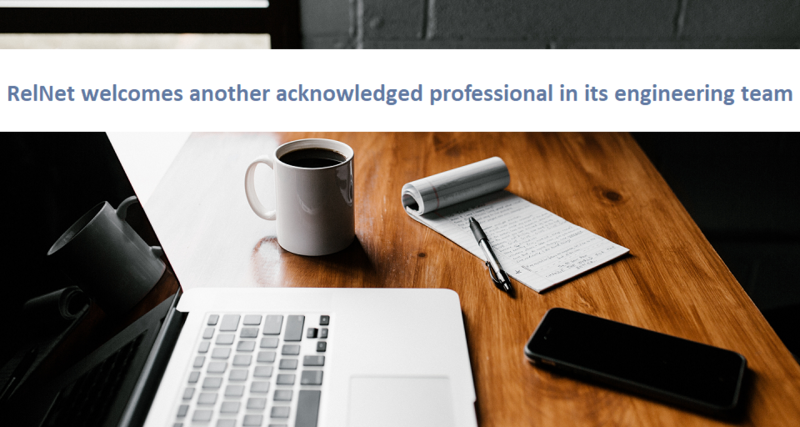 Our experienced professionals develop the courses based on the vendors’ standard topics, which can help your colleagues to prepare even for official exams. If required, we can tailor training and lab-work to suit your specific needs. RelNet's experts are here to provide you with more information and answer any questions you may have about our products or services. 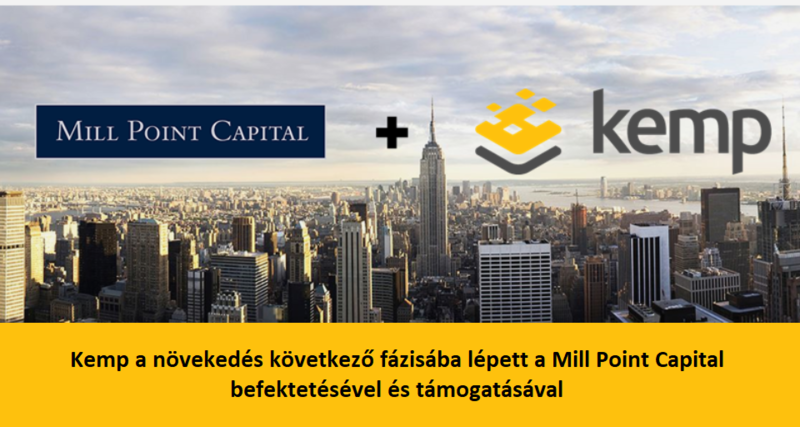 Our newsletters are only available in Hungarian. Please switch the website langauge at the top of the page if you would like to subscribe! © RelNet Technology Ltd. • All rights reserved!